20% off your first order. Just add the coupon number fir2820 at the checkout. Free delivery on all orders. 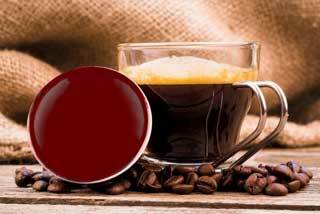 Coffees blended from beans grown around he world and packed in Italy, offering you a range of different flavours and aromas. For use in Nespresso® Coffee Machines. Made with coffee from around the world. 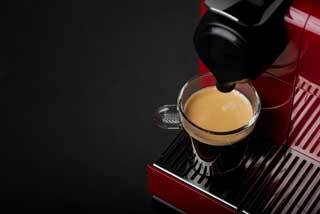 These distinct Italian blends are packed in capsules designed to operate in Dolce Gusto® coffee machines. 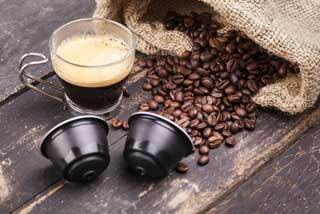 Try our range of A Modo Mio Lavazza® compatible coffee capsules. Italian coffee at its best.